A new study says that Tennessee’s lowest-income parents could lose health coverage if the federal government allows the state to add work reporting requirements for people on medicaid. 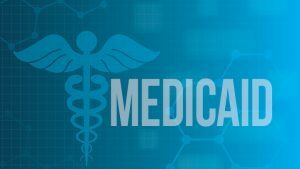 As many as 68-thousand Tennesseans would be affected by a proposal to require parents who now receive Medicaid to demonstrate that they’re working at least 20 hours a week. The research is based of a similar policy enacted in Arkansas that saw more than 18-thousand adults losing their Medicaid coverage. The state already ranks top ten in hospital closures. Mary Graham, president of the United Ways of Tennessee, thinks the waiver being requested by the state will create a healthcare crisis. Still much misinformation surrounds the subject and Michele Johnson of the Tennessee Justice Center says her group is hosting a forum on the subject February 5th.